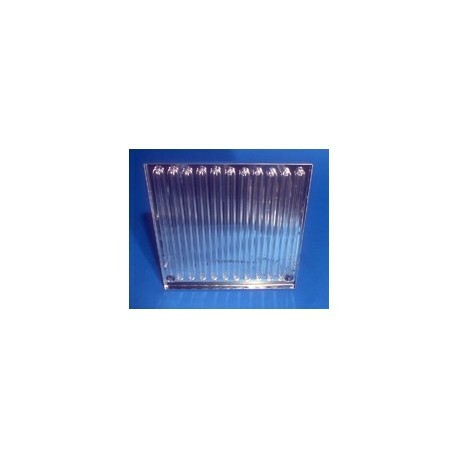 Mercury UV GRID LAMPS AND POWER SUPPLY are photochemical lamps with tubing bent back and forth to form several parallel "bars". They are designed for applications where short wave UV energy is needed. Ideal for curing epoxies, removing trace amounts of organic contaminants, electronic component cleaning, ozone generators, erasing Eproms and other scientific and environmental uses. The advantages of Mercury Grid Lamps are: (1) Concentration of the energy into the specific area required (these lamps may be rectangular or square) (2) Strong, even illumination without hot spots (3) May be held at any distance from reacting surface with little interference from heat. 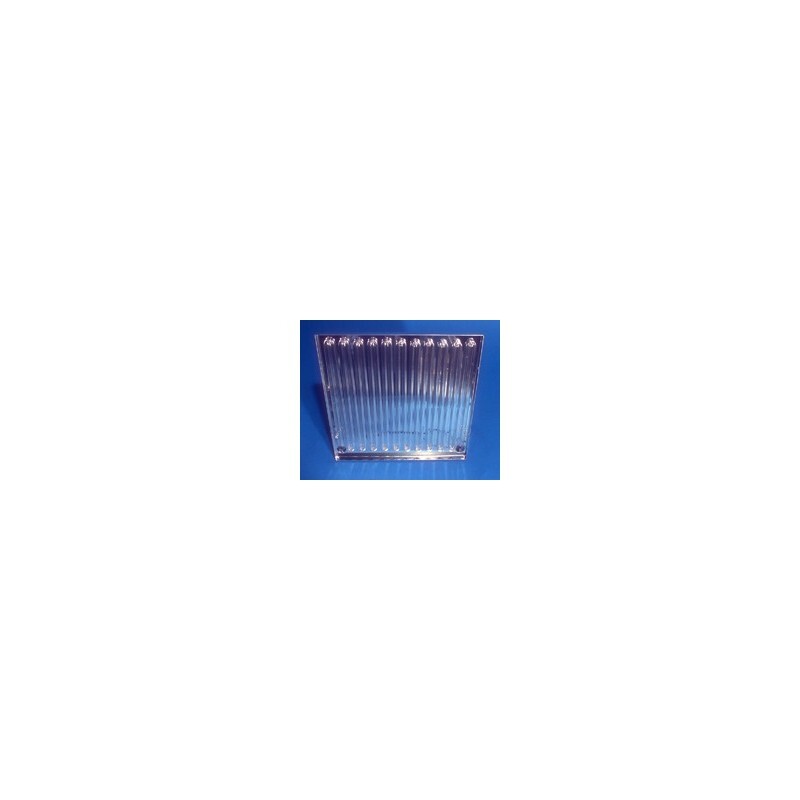 Mercury Grid Lamp is a 10" square, flat grid lamp formed of 9 mm tubing and mounted in a protective housing with an alzac reflector. The total output of 254nm UV emitted is approximately 20W. Comes in a 185-579nm radiation capability. Specially designed Power Supply is required for operation of lamp.